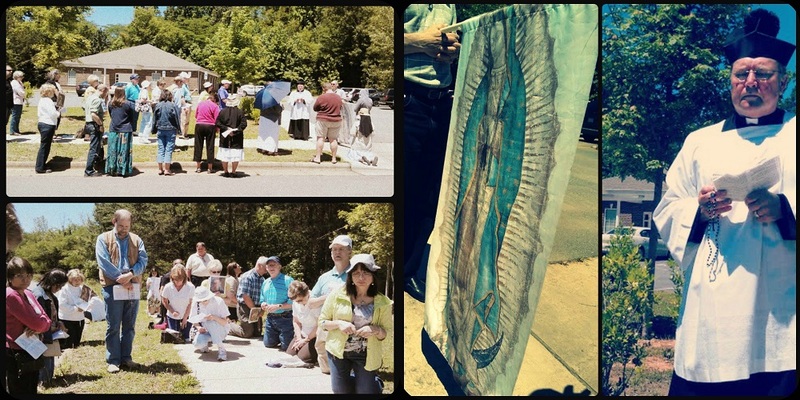 Thank you to everyone who came out to our May 25th prayer vigil. Mass was at St. Thomas Aquinas with Fr. Kauth and we were led in prayer at the clinic by Deacon James Witulski. Nearly 40 of us were there on the sidewalk, a great turnout! Thanks for your support of the Charlotte Helpers. See you next month! Visit our Vigil Schedule page for our next date in June.